Even though the Halloween festivities have come to a close, Nov. 1st marks the beginning of the Mexican holiday, Dia de los Muertos. Calaveras, or sugar skulls, are a traditional sweet offering left for the deceased at their grave site. 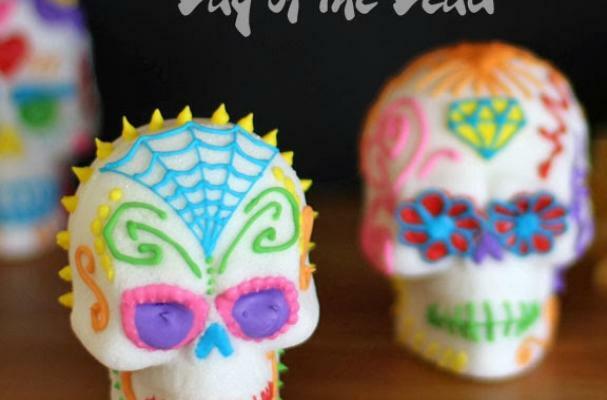 While you can purchase sugar skulls, it is always more fun to make and decorate them yourself. Visit Hungry Happening for a full tutorial on how to craft your own sugar skull.